This item is FINAL SALE and can not be returned. PARTY SEASON READY! If you’ve been looking for the perfect statement party piece you’re search is over… you’ve just found it! Our Christine Dress is a new fun take on our most popular Sun and Moon dress and definitely won’t disappoint! 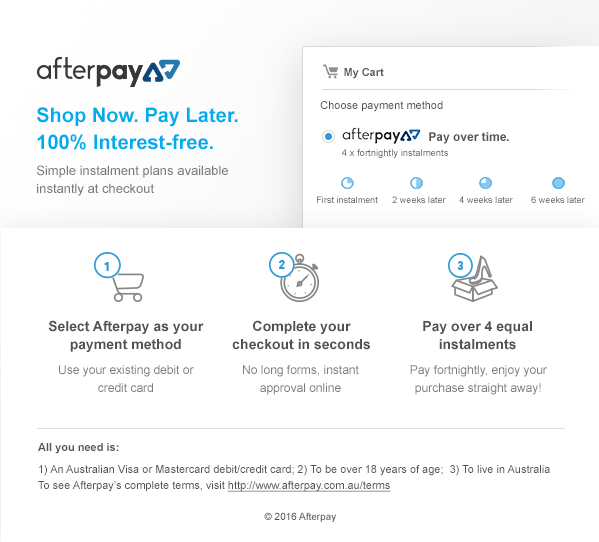 Free Shipping on all Australian orders - Over $150!